In a new episode “Perennial,” the NCIS team pursues a suspect fleeing the scene at a naval hospital. Someone Sloane knows from her past was in the hospital, becoming a key witness. So far, here’s what happened without giving everything away completely. 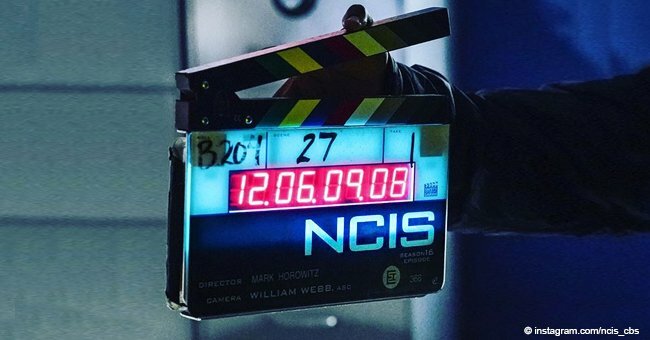 One person is dead and 12 are wounded before NCIS arrives at the scene. Among those injured is officer Dale Mosby who was off-duty at the time. He managed to shoot and wound the suspect before he escaped. The hospital security camera reveals the shooter being approached by Faith Tolliver. 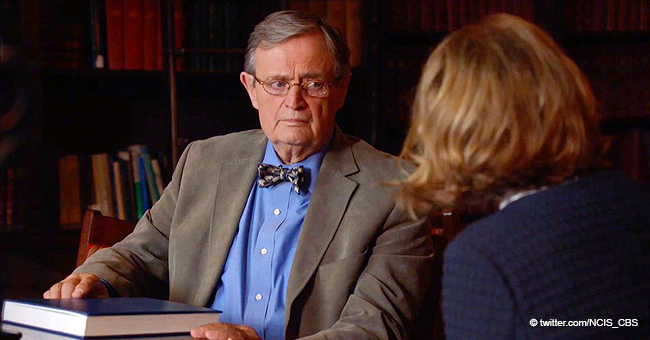 Sloane admits to Gibbs that Faith is her daughter whom she gave up for adoption decades ago. Later, Sloane told Faith that someday she will explain the situation she was in when she made the decision to give her up for adoption. But Faith was more interested to know why her mother would move from California and risk bumping into the daughter she gave up. Tearfully, Sloane said, “I tried every which way to let you go, and I can’t.” She gives Faith a photo of the two of them when Faith was born and a sheet of paper with her phone number on it. The episode aired Tuesday, April 9 (8:00-9:00 p.m., ET/PT) on the CBS Television Network. NCIS stars are Mark Harmon, (NCIS Special Agent Leroy Jethro Gibbs), Sean Murray (NCIS Special Agent Timothy McGee), Emily Wickersham (NCIS Special Agent Eleanor “Ellie” Bishop), Wilmer Valderrama (NCIS Special Agent Nicholas “Nick” Torres), Maria Bello (NCIS Special Agent Jaqueline “Jack” Sloane), Brian Dietzen (Dr. Jimmy Palmer), Diona Reasonover (Forensic Scientist Kasie Hines), Rocky Carroll (NCIS Director Leon Vance), and David McCallum (Dr. Donald “Ducky” Mallard). Guest stars in this episode are Kate Hamilton (Faith Tolliver), Brian McNamara (Noah Sykes), Sam Daly (Virginia State Police Officer Dale Moseby), Elayn J. Taylor (Odette Malone), Merrick McCartha (Doctor Eugene Pierce), Brian Oblak (MPD Cop #1), Jennifer Carta (Navy Captain Veronica Crawford), Kyle Grossmeyer (Young Man), Charlotte Evelyn Williams (Nurse #1), and Roopashree Jeevaji (Doctor). 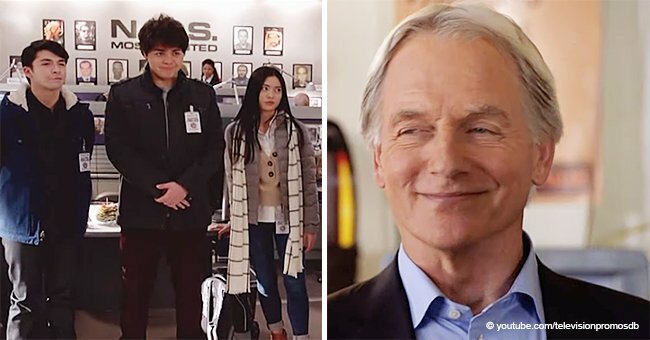 NCIS has been running for more 16 seasons now and going on 17 and its star, Mark Harmon is one of Hollywood’s low-key celebrities. Fans have admired his long-standing relationship with Pam Dawber, the couple having been married for more than 30 years.